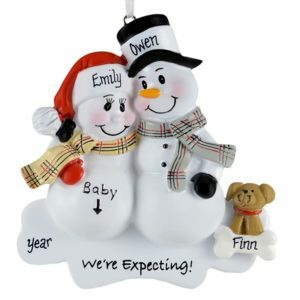 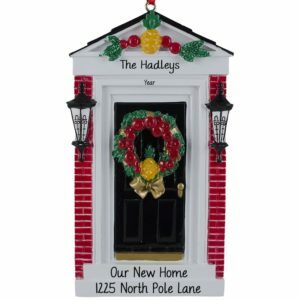 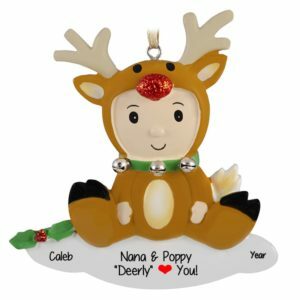 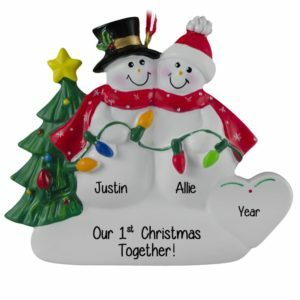 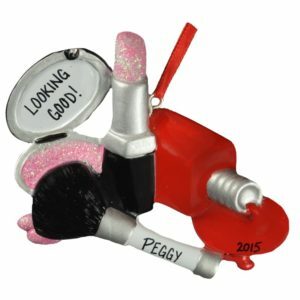 Welcome to Personalized Ornaments For You! 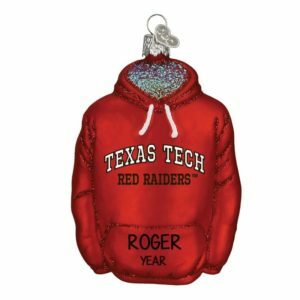 We have the best selection of Christmas ornaments to give to your loved ones during the holiday season. 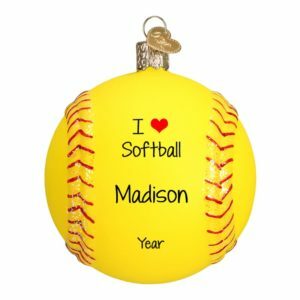 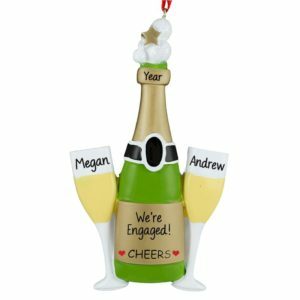 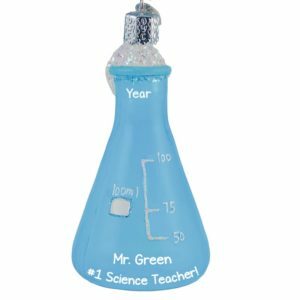 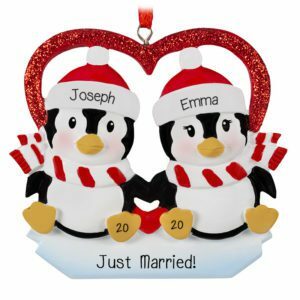 If you are looking for First Christmas ornaments, Engagement ornaments, or ornaments to honor your special someone’s profession, you will find it here. 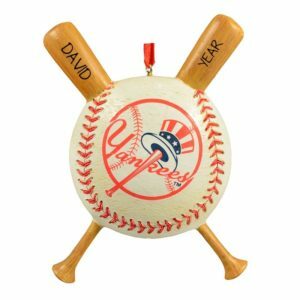 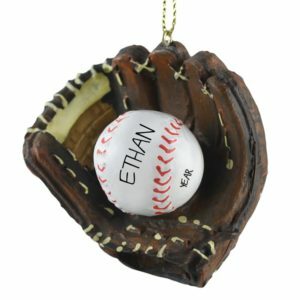 For the sports lover in your life, be sure to shop our baseball, hockey, and NFL & College football ornaments featuring your favorite teams. 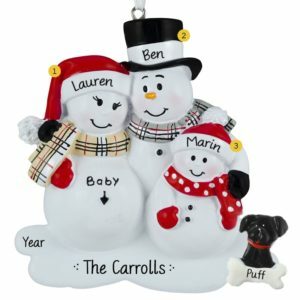 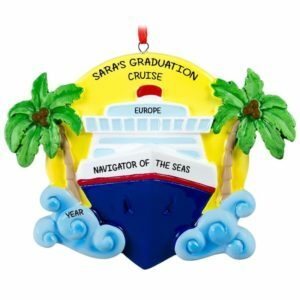 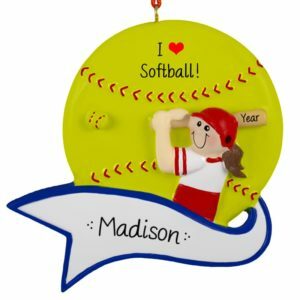 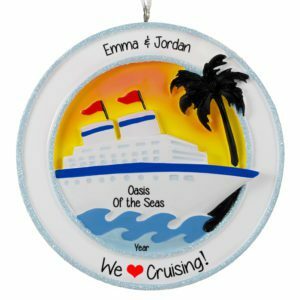 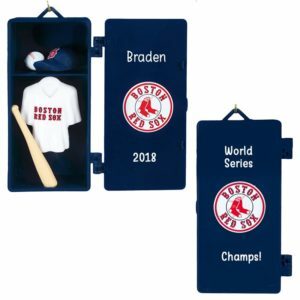 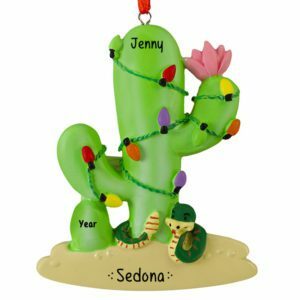 Personalized Ornaments For You is unique because our products have a very distinct and unique look to them that others cannot replicate. 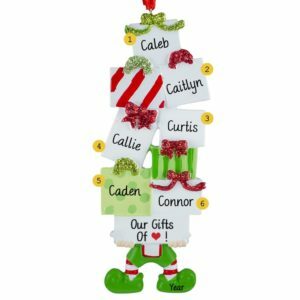 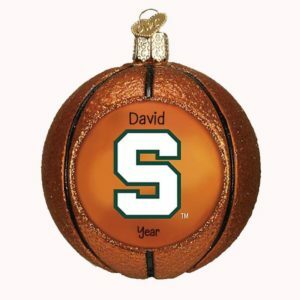 You can customize any ornament with your name or the name of a loved one, making your Christmas Tree that much more special. 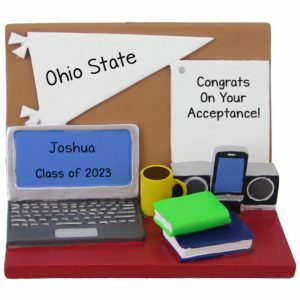 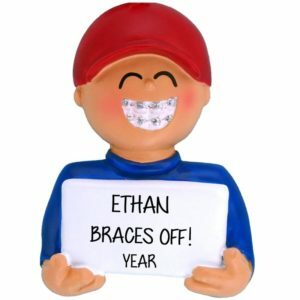 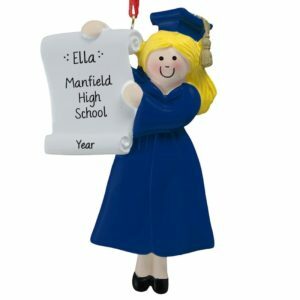 We offer ornaments for every life event and life stage, including college, military, graduation, teen ornaments, and more. 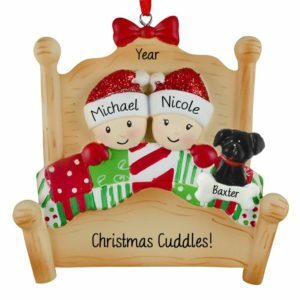 So fill everyone’s stockings with your favorites, and then tell your friends and family to pass on the word about Personalized Ornaments For You!